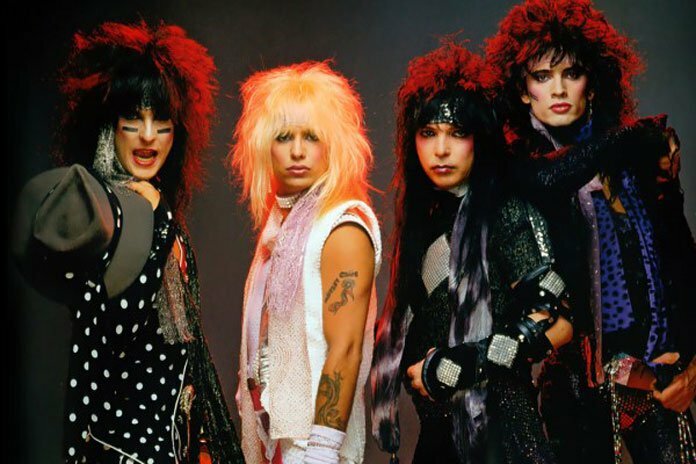 MÖTLEY CRÜE’s ‘THE DIRT’ MOVIE BEGINS PRE-PRODUCTION! 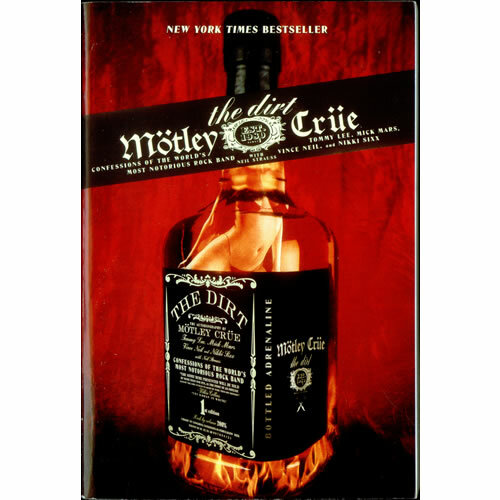 Supposedly, one of the wildest tales in rock n’ roll history, Motley Crüe’s “The Dirt” finally gets the green light with pre-production underway. Full details here. Based on the 2001 autobiography “The Dirt: Confessions of the World’s Most Notorious Rock Band,” the movie follows the group’s rise during the ’80s “hair band” rock scene on the Sunset Strip and pulls no punches as it dives into the band’s highs and lows along the way. Sixx and Lee attended a read-through of the script in 2014 with Tremaine and were impressed with what they saw. According to Lee, the film won’t include any big stars acting as the CRÜE members. It was reported that last November that British actor Douglas Booth was in negotiations to play Sixx in “The Dirt“. 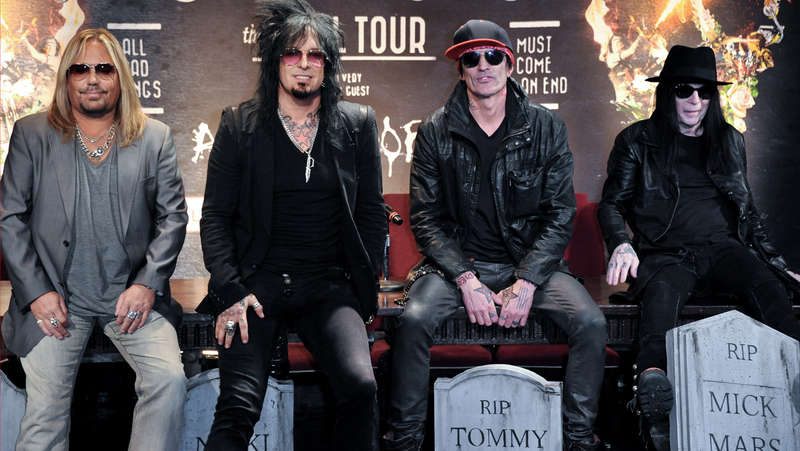 While Colson Baker, known by his stage name Machine Gun Kelly, has been tapped to play drummer Tommy Lee in the Netflix’s adaptation of the band’s biography. Jeff Tremaine, who helmed the “Jackass” movies, is directing the film from a script by Rich Wilkes and Tom Kapinos. Julie Yorn, Erik Olsen, and Allen Kovac are producing, while Chris Nilsson, Steve Kline, and Rick Yorn are executive producers along with members of the band who are are co-producing. MÖTLEY CRÜE played their final concert on New Year’s Eve in 2015 at the Staples Center in Los Angeles. As of now, the band are pretty adamant that there will not be any more activity in the future.